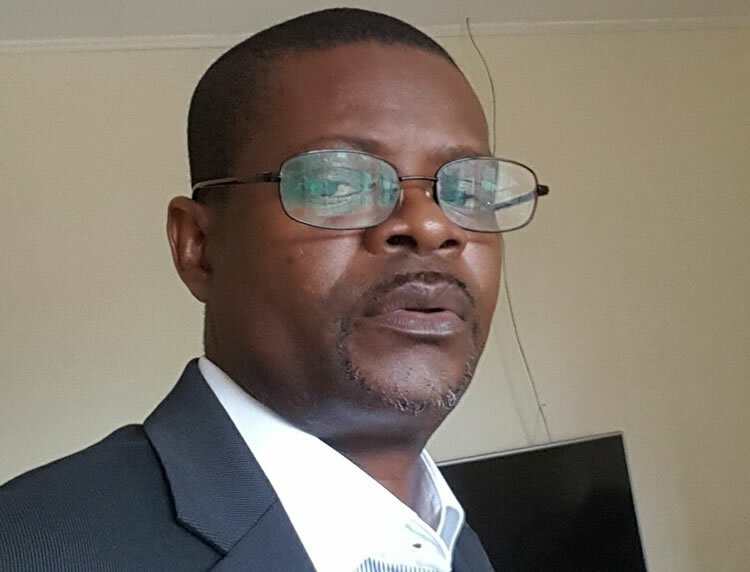 Monrovia – The Civil Law Court has issued a Writ of Summons on Abraham Darius Dillon, vice Chairman of the opposition Liberty Party to respond a libel complaint filed by a group dubbed Plebians Common People of Liberia. According to the group, Dillon posted a video of them on Facebook and formulated faslehood and malicious story, accusing them of training militial men and rebels to be used by the Government of Liberia as death squad. The group has sued Dillon for US$5,000.00 in damages for the “mental pain, distress and injury” he has caused them. 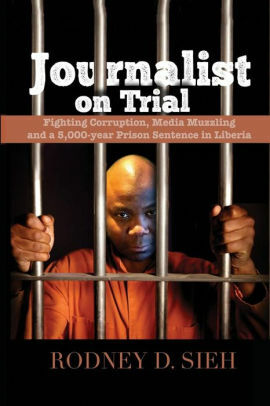 Dillon is expected to appear before the Civil Law Court on June 17, 2019 to answer to the suit.